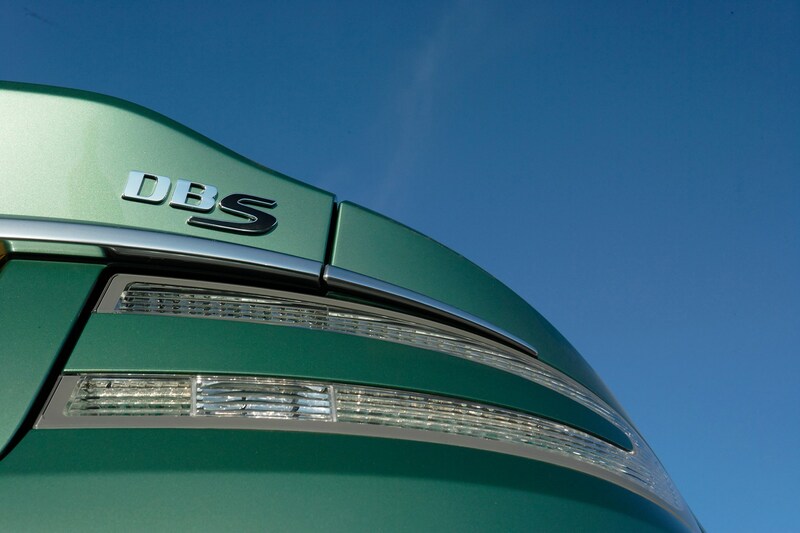 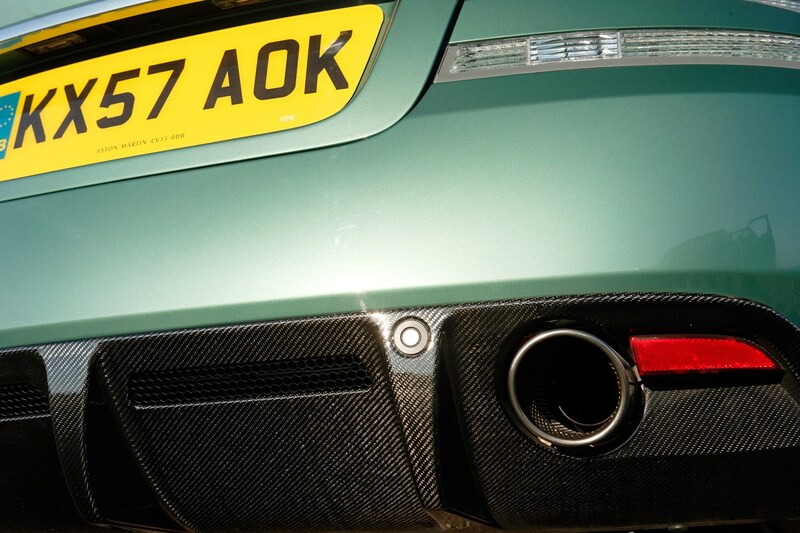 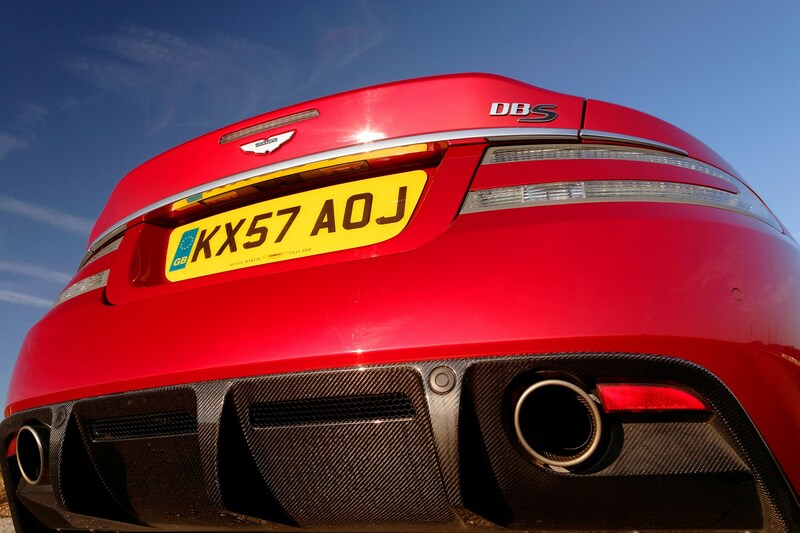 As you'd hope with a car costing so much, the DBS comes comprehensively equipped. 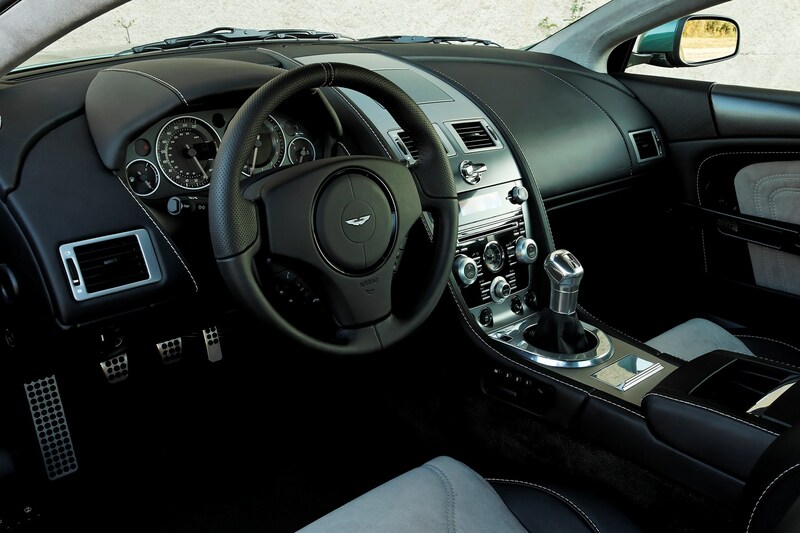 Cruise control, a hard-drive based satellite navigation system, climate control, leather trim, Bluetooth connectivity, a thumping 700w stereo and an anti-theft tracking device are fitted as standard. 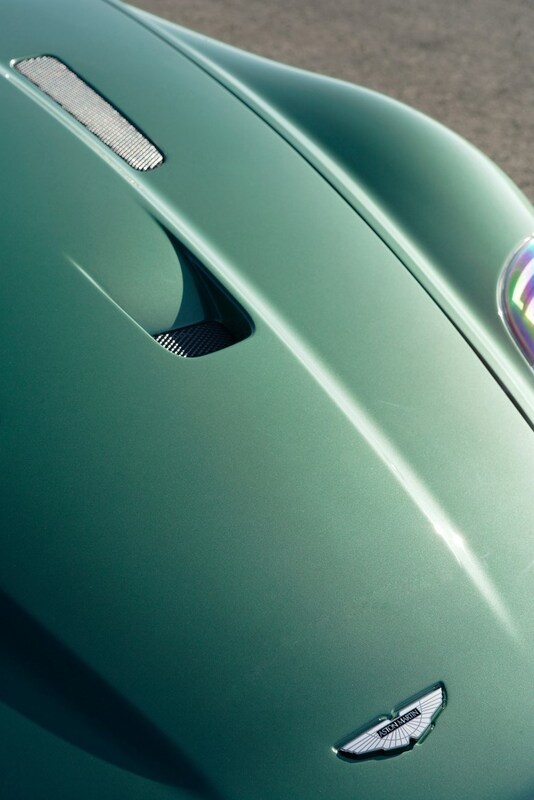 There's even an umbrella in the boot. 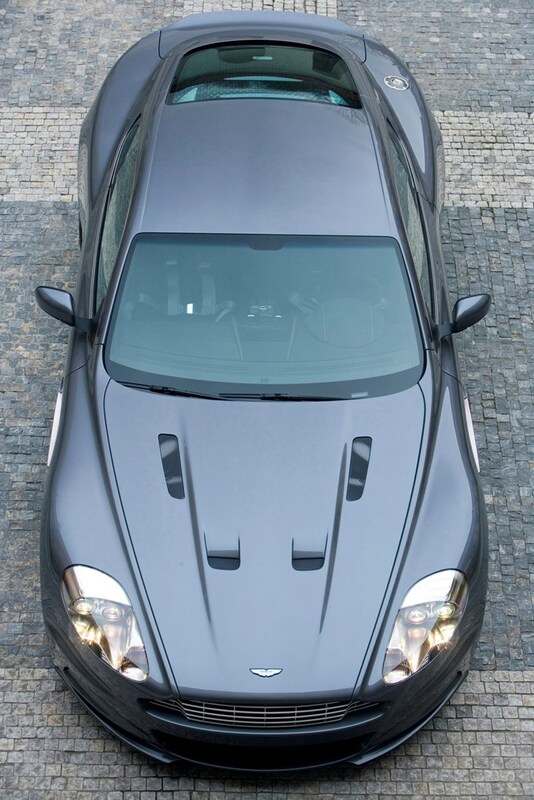 But there are plenty of opportunities to spend more money. 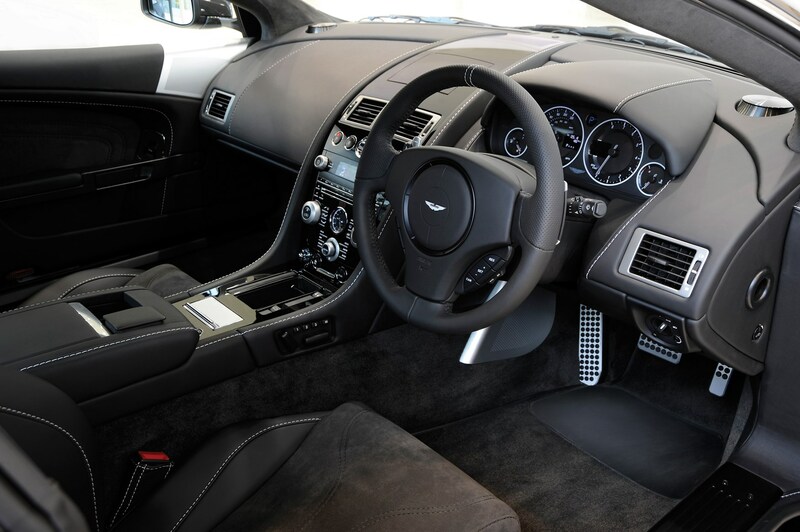 Graphite coloured alloys, lighter bucket seats, the piano black fascia finish and a bizarre leather storage system that looks like a saddle for a horse and drapes over the rear of the transmission tunnel are all available as options. 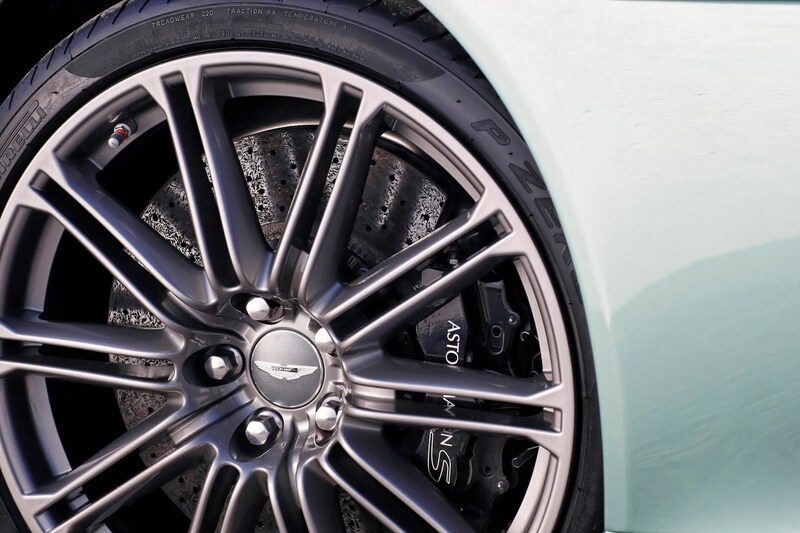 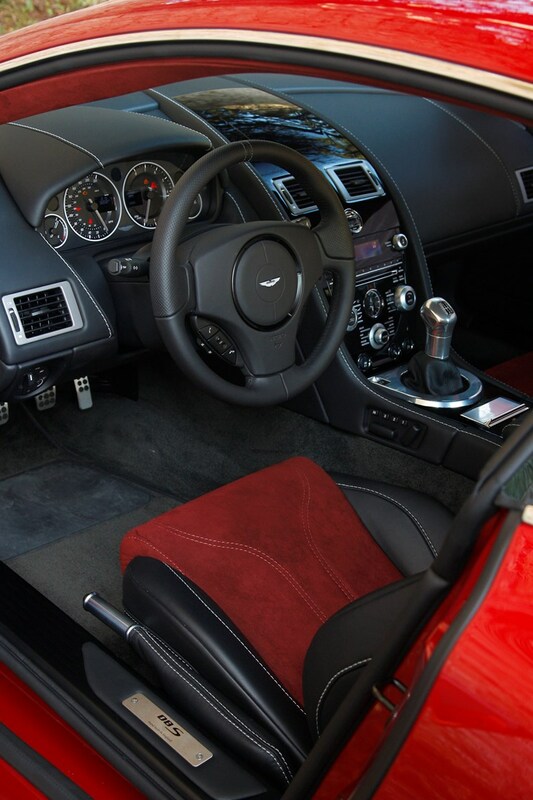 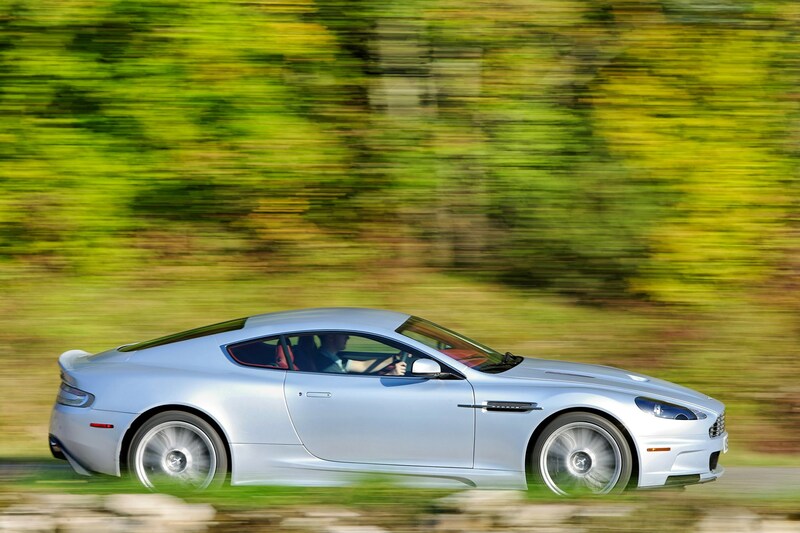 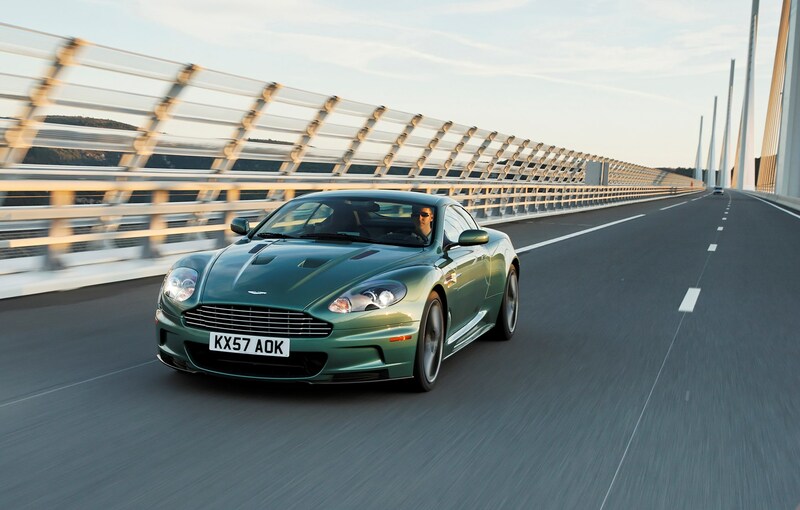 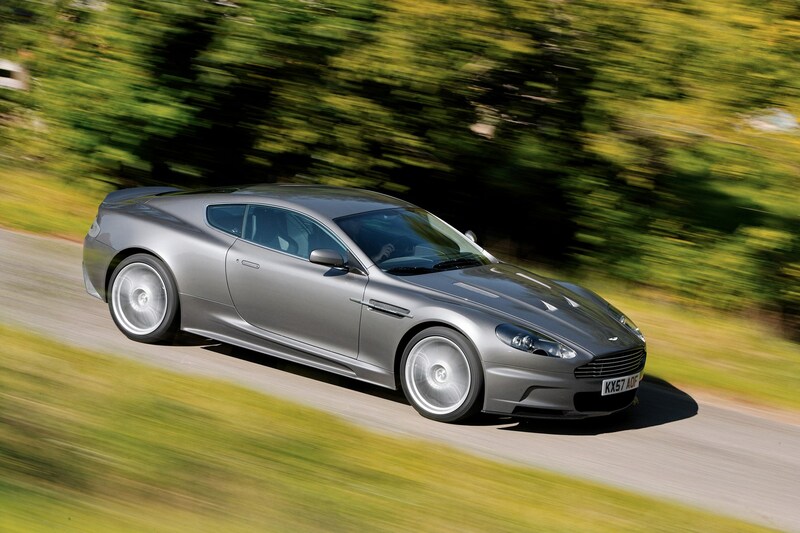 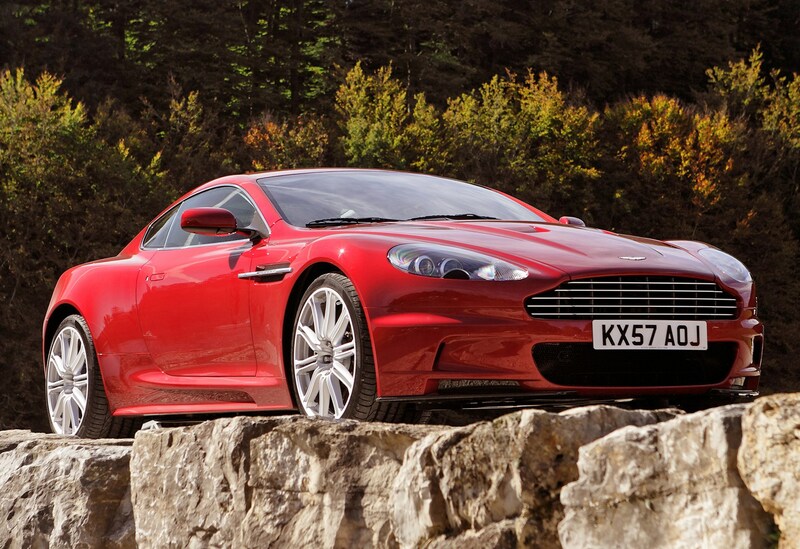 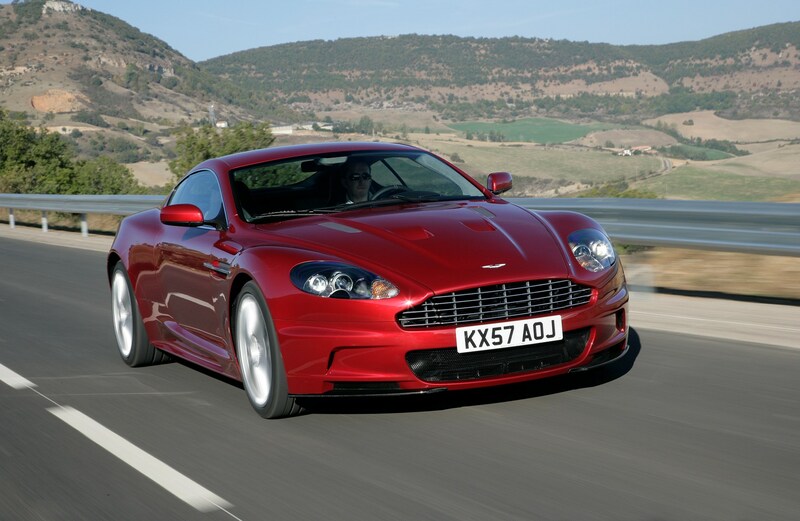 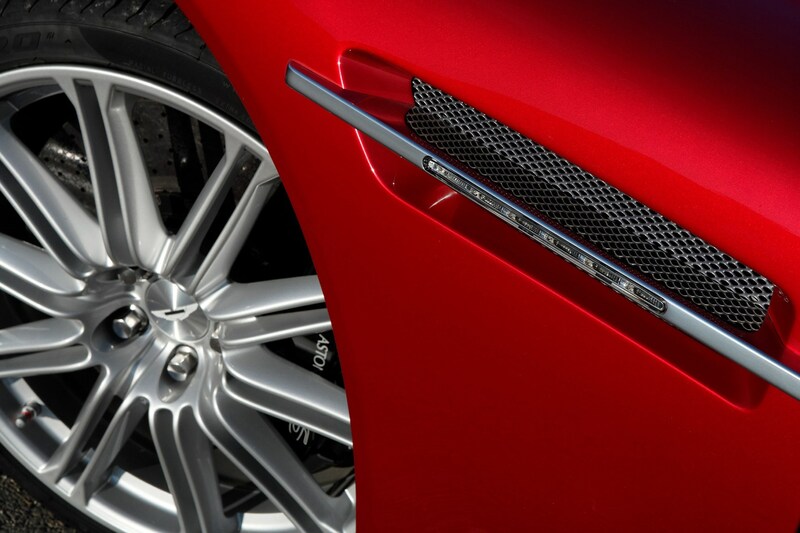 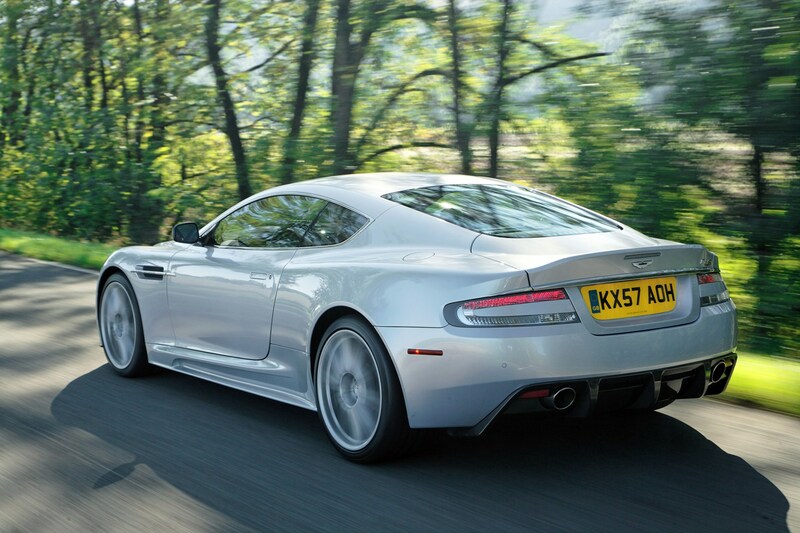 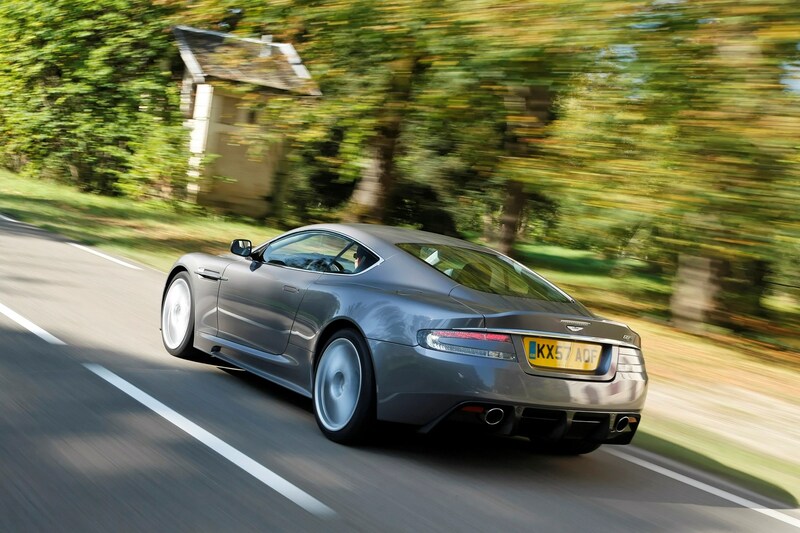 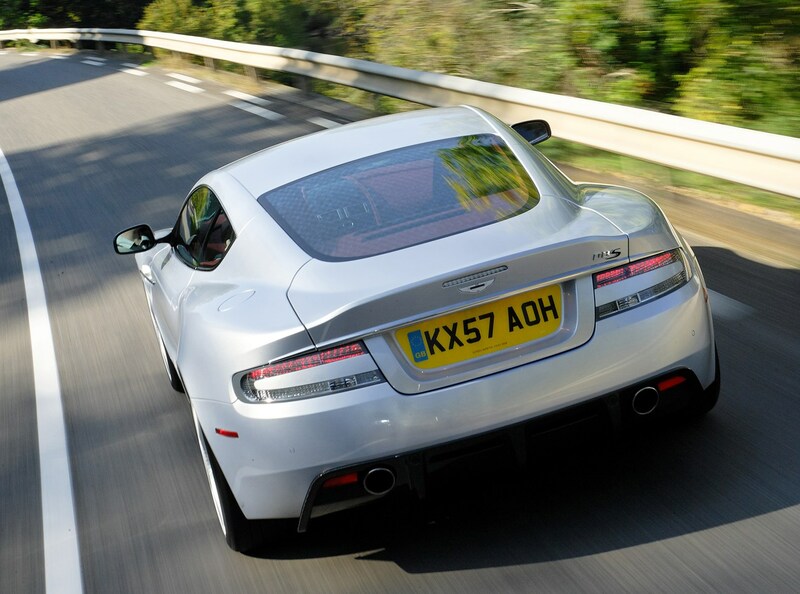 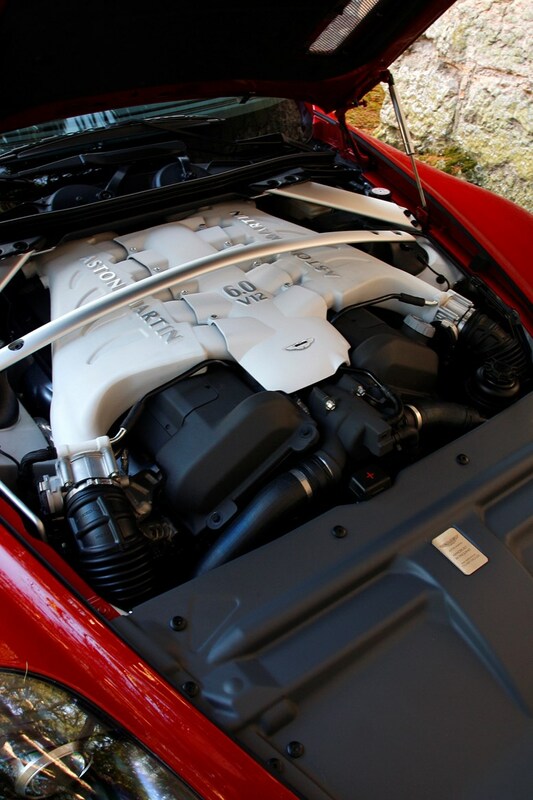 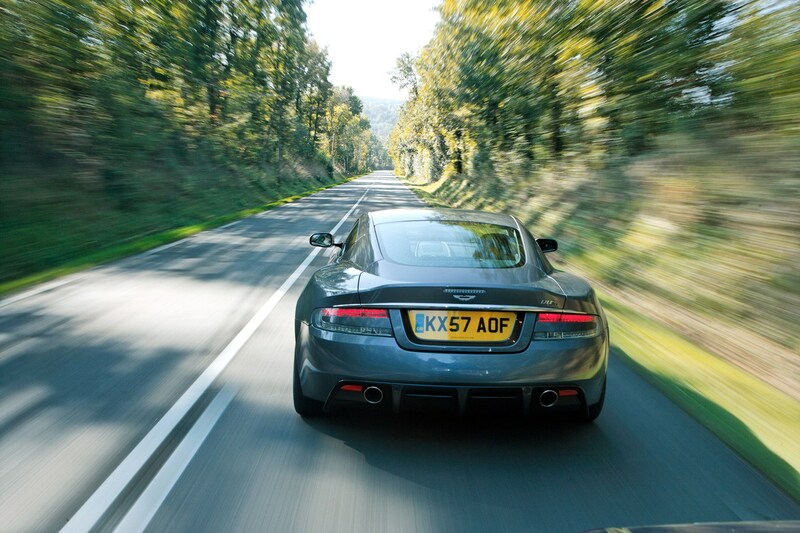 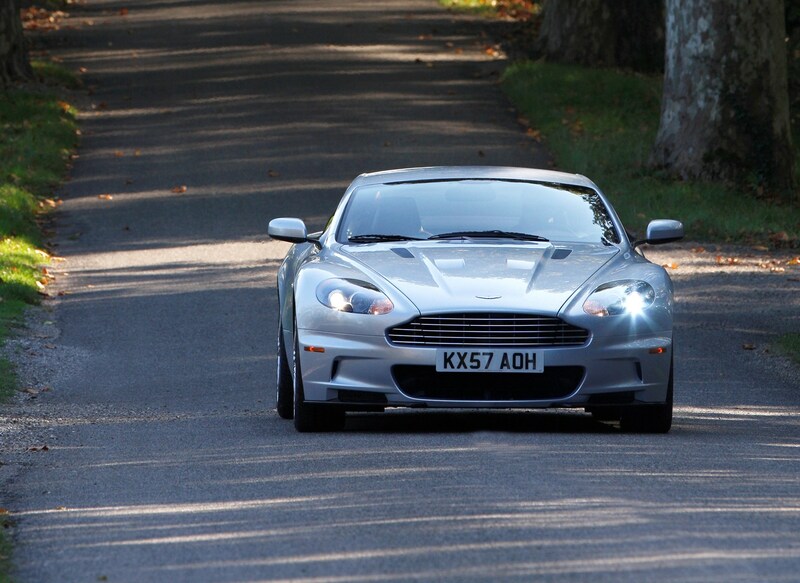 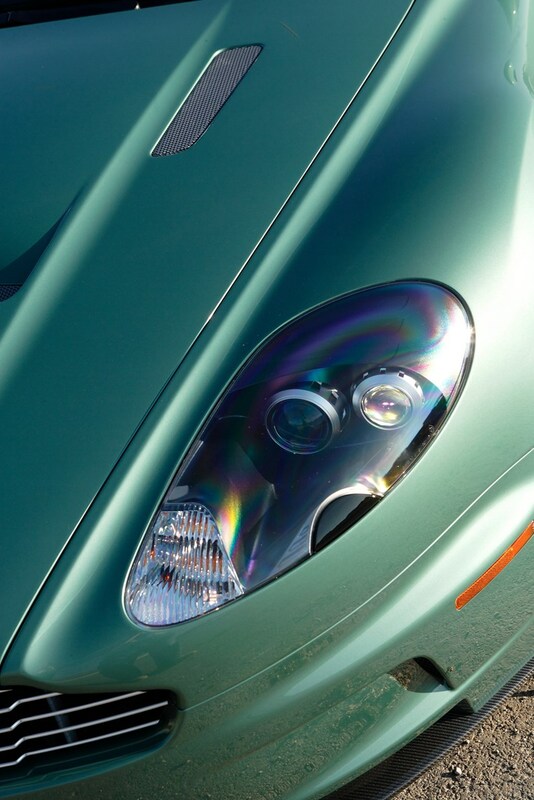 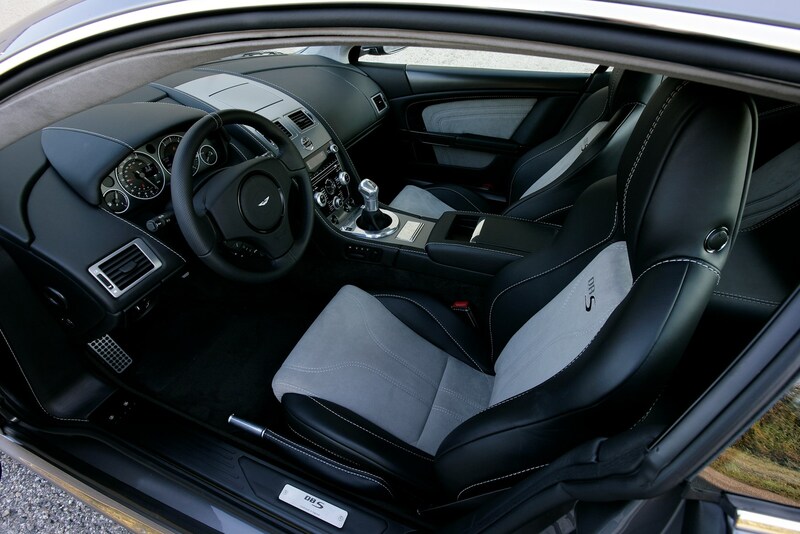 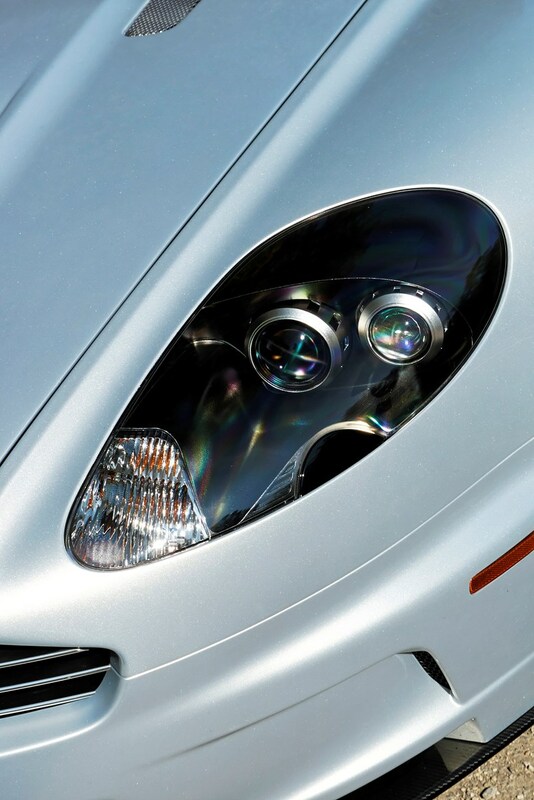 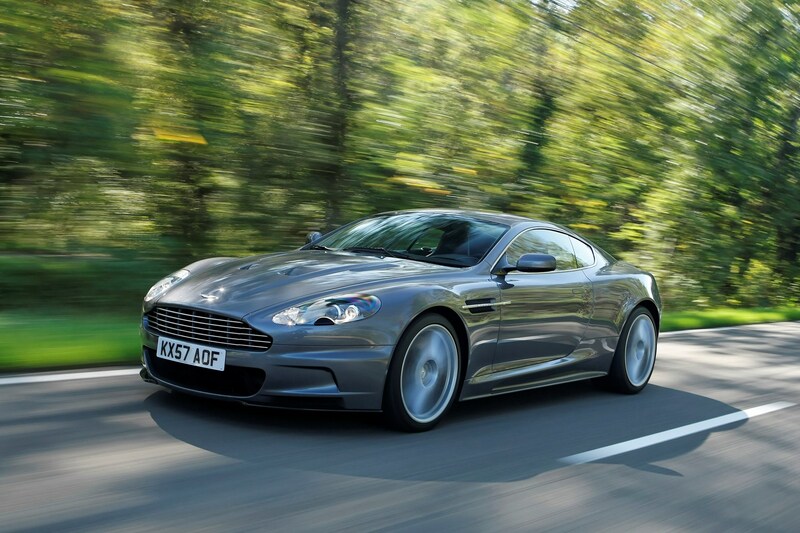 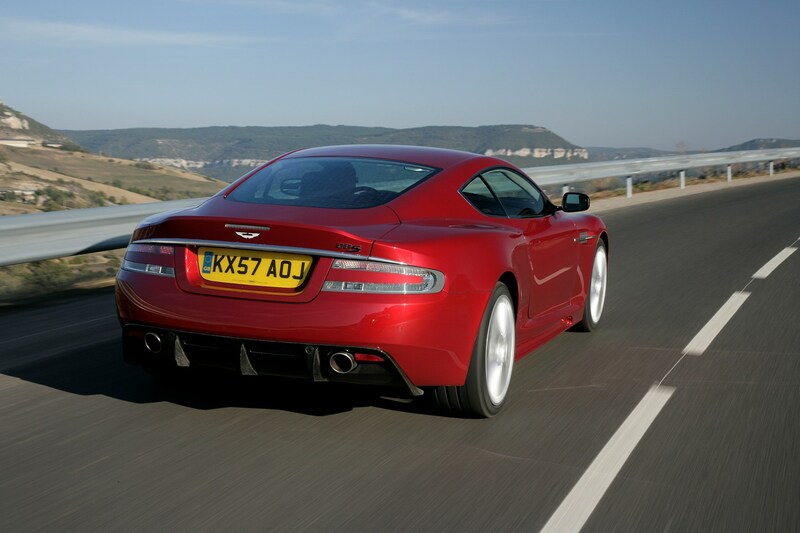 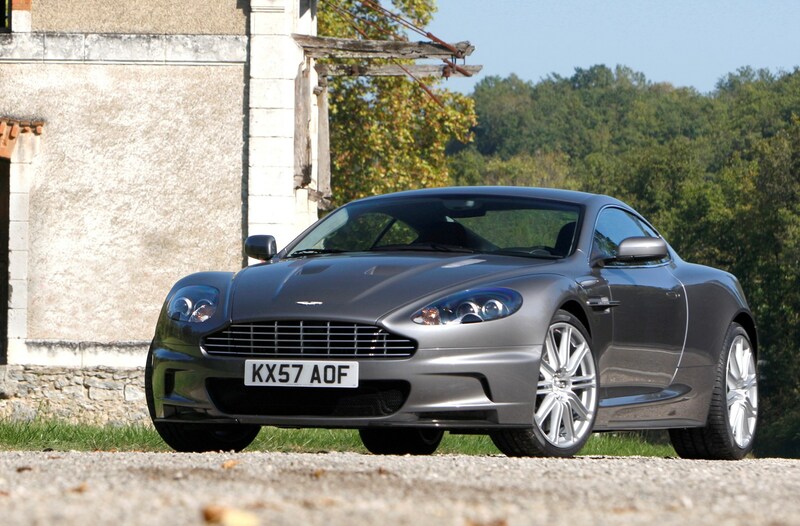 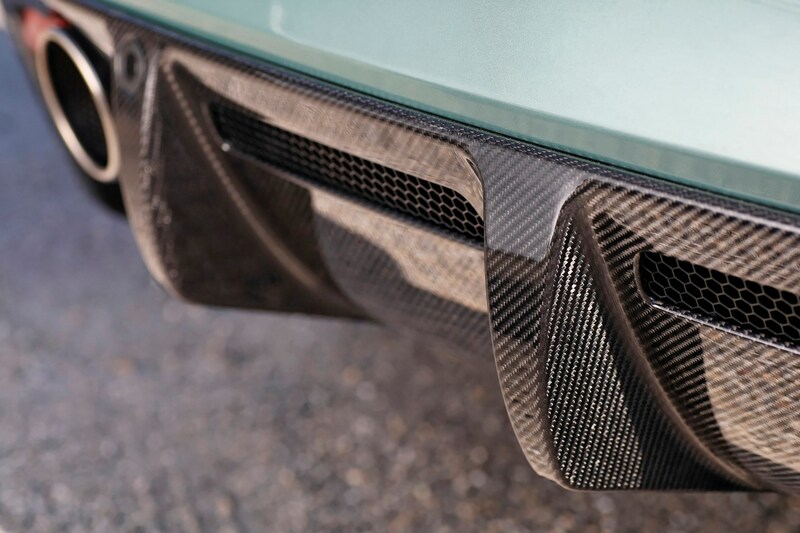 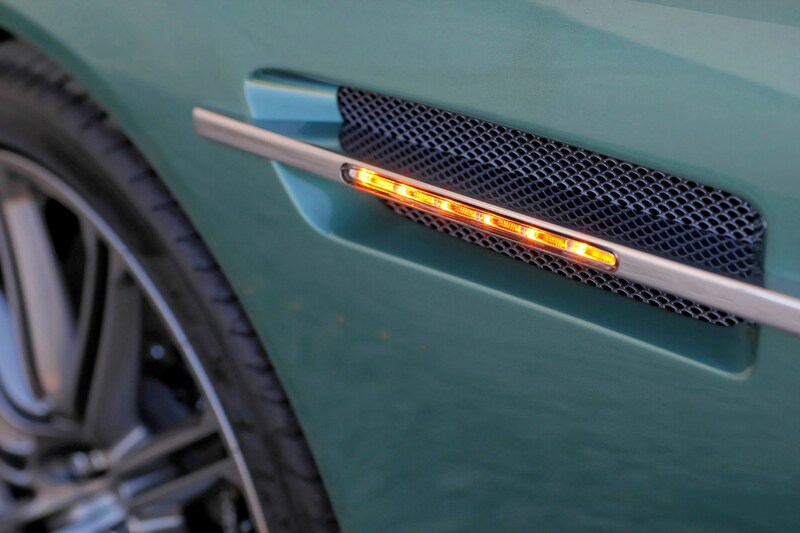 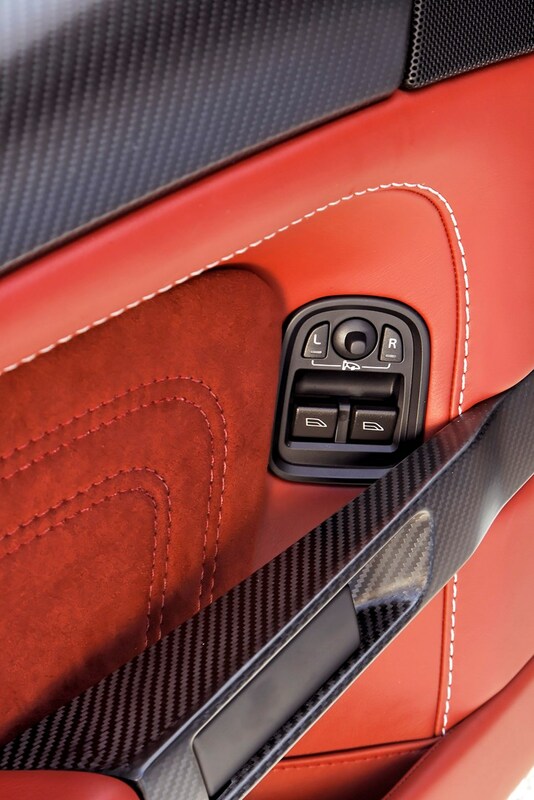 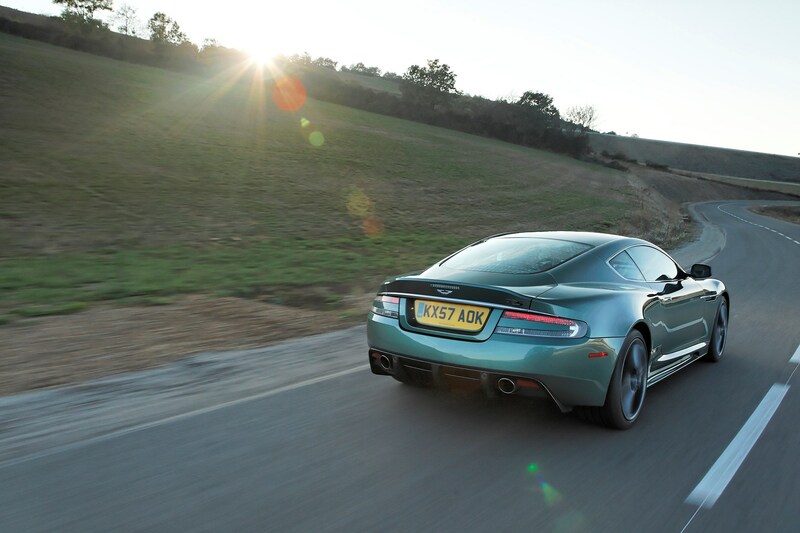 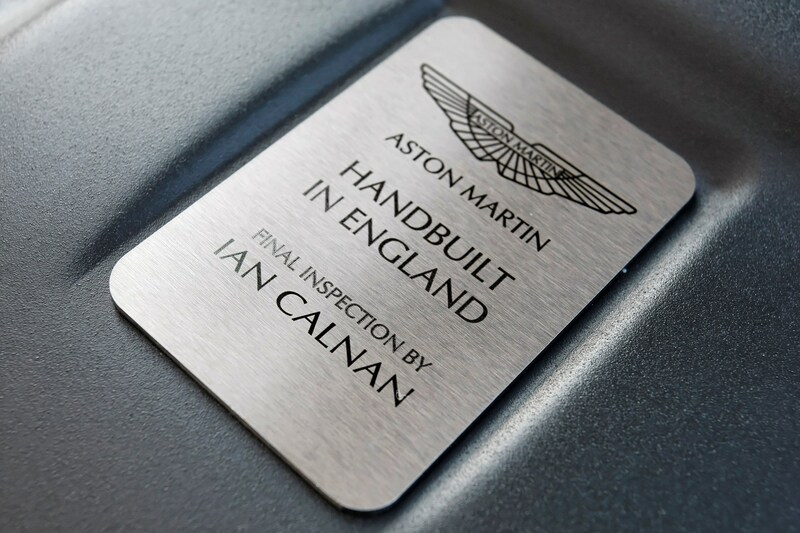 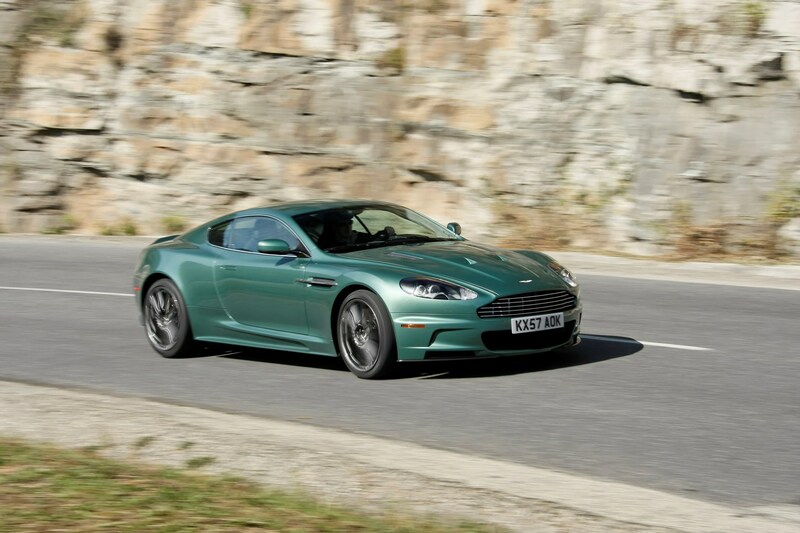 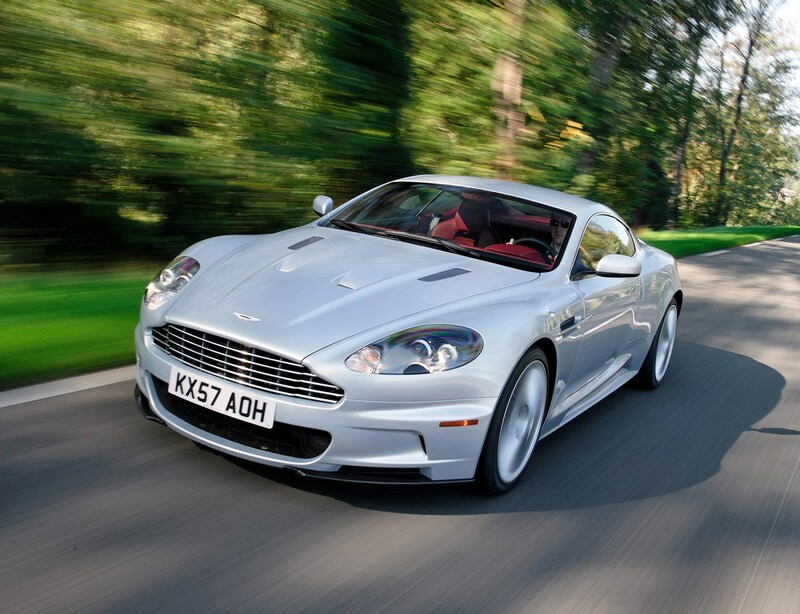 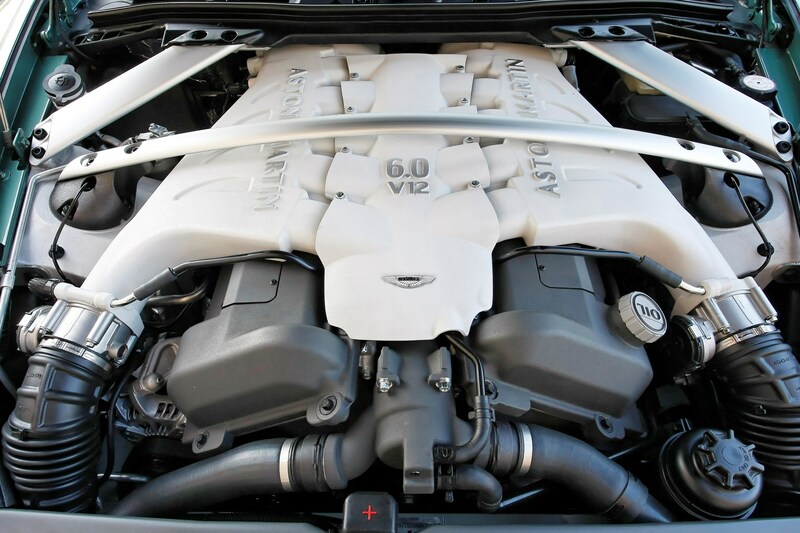 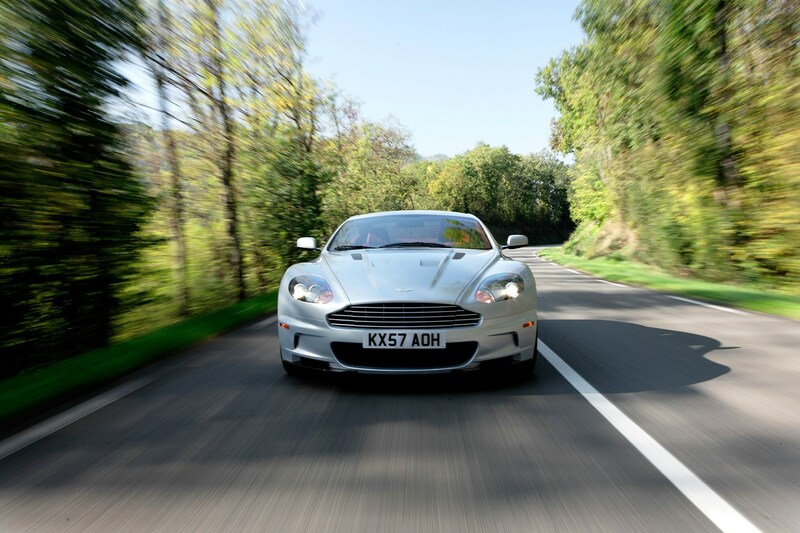 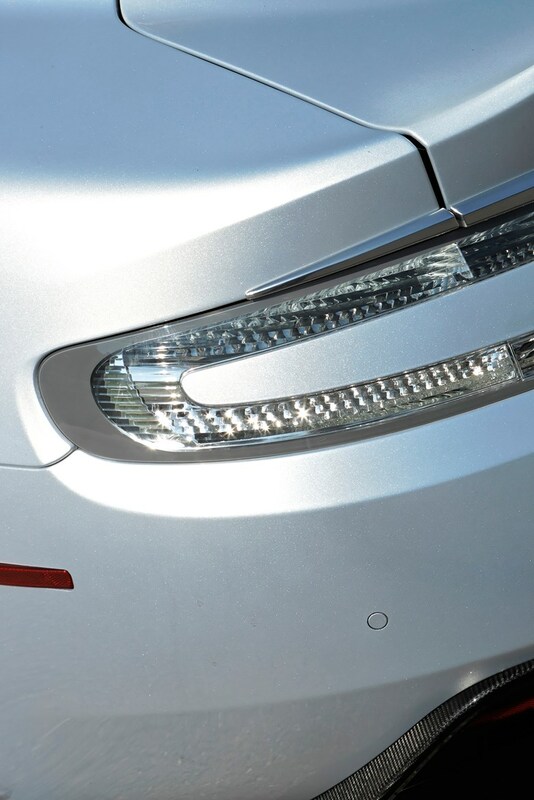 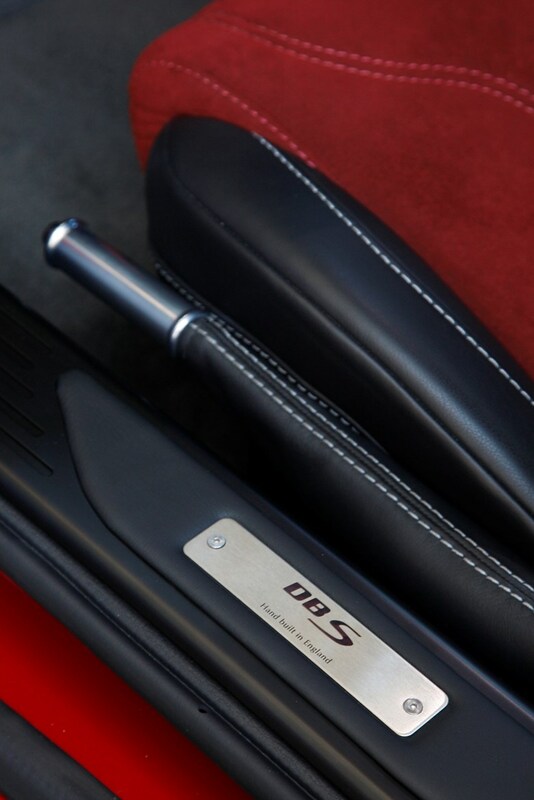 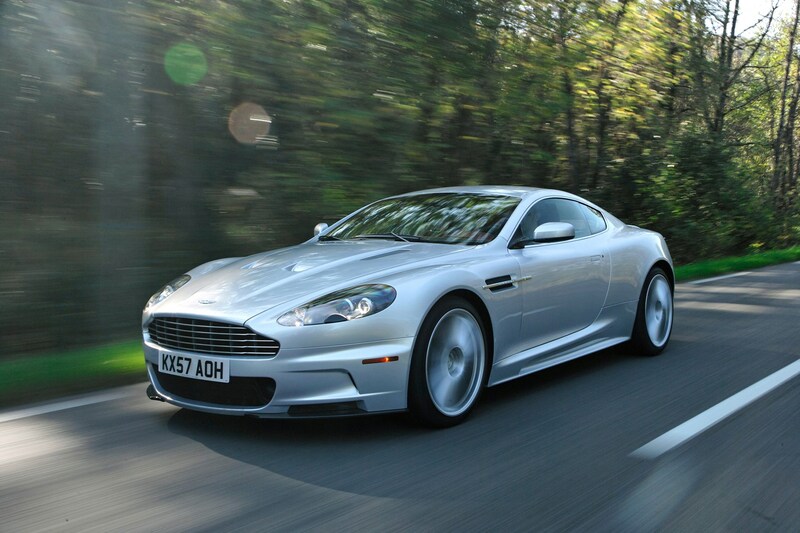 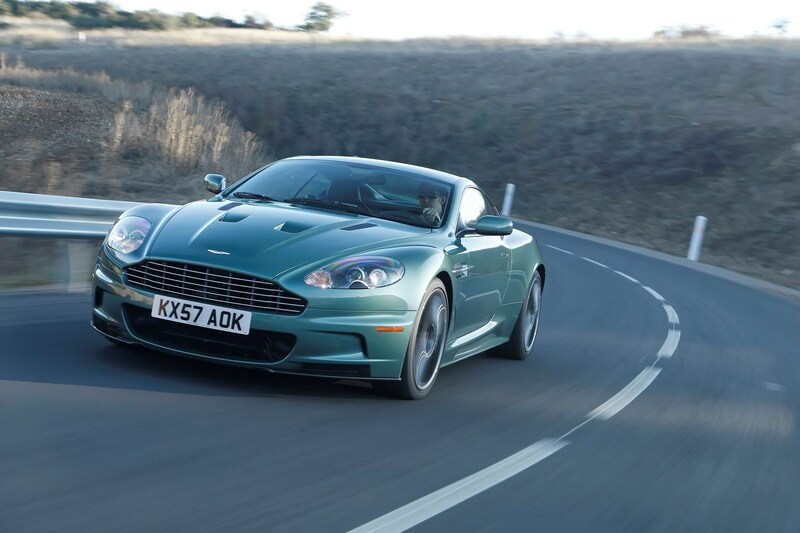 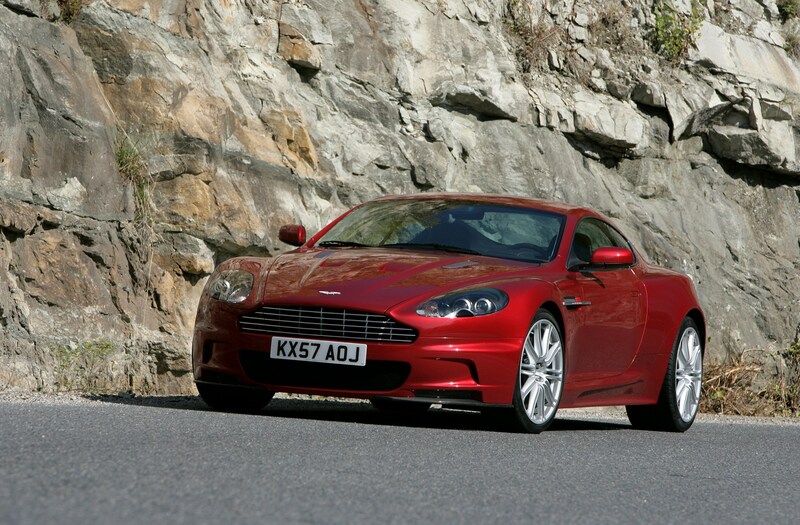 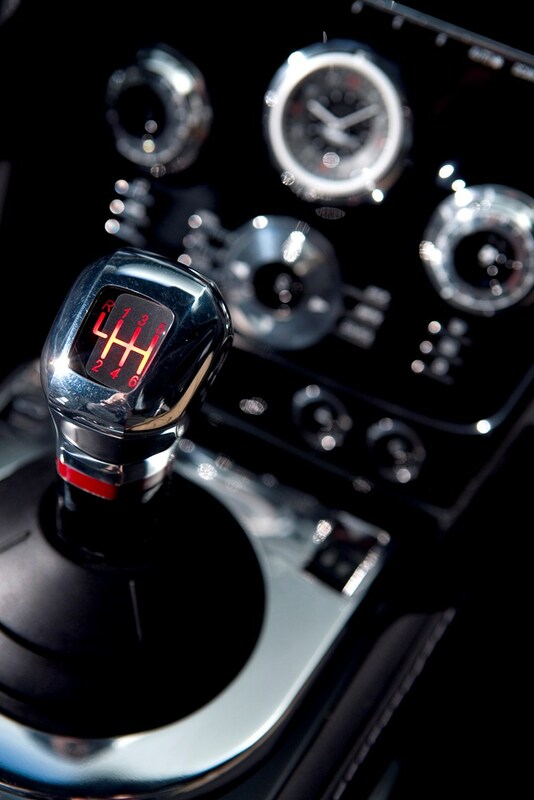 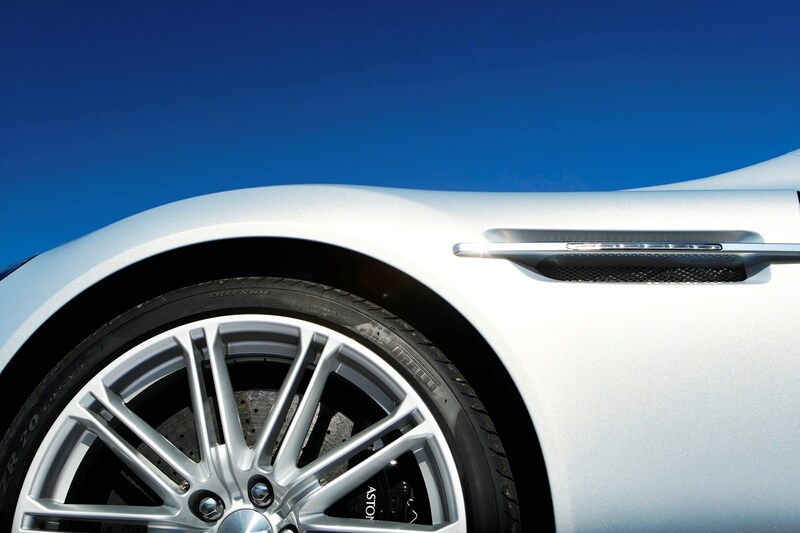 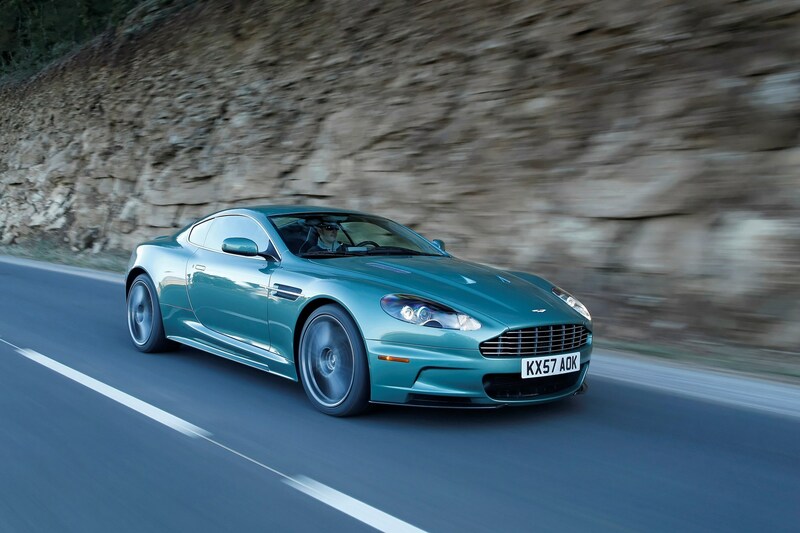 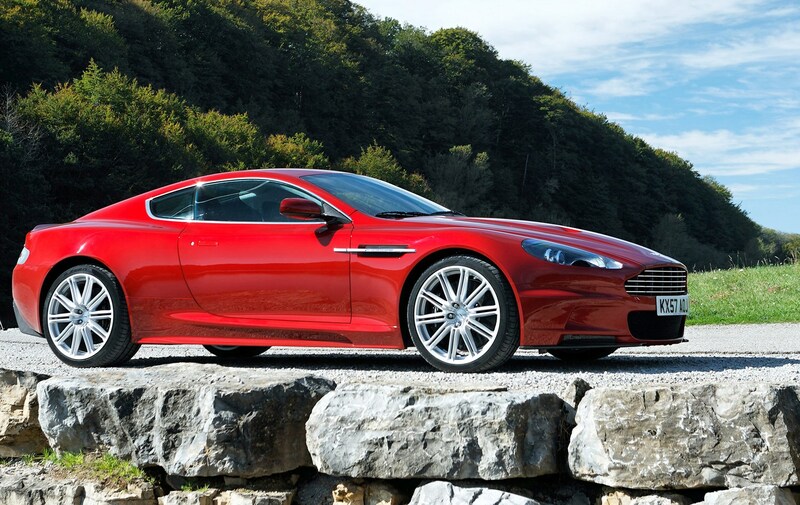 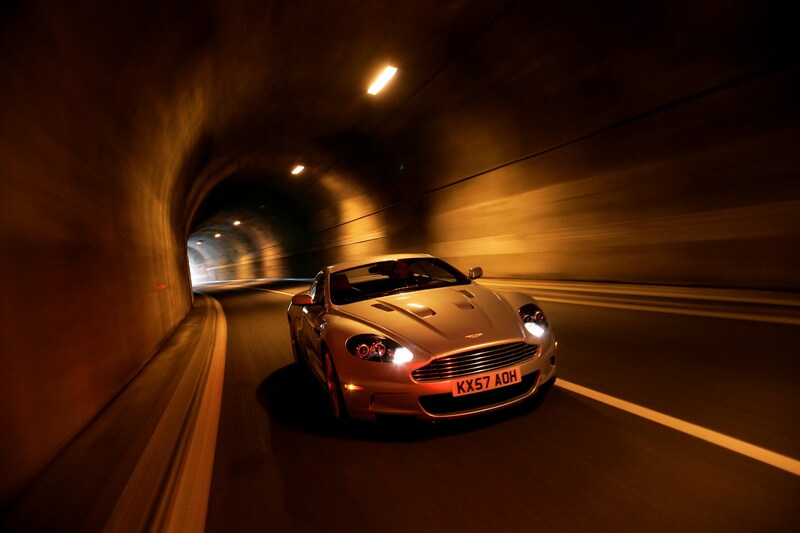 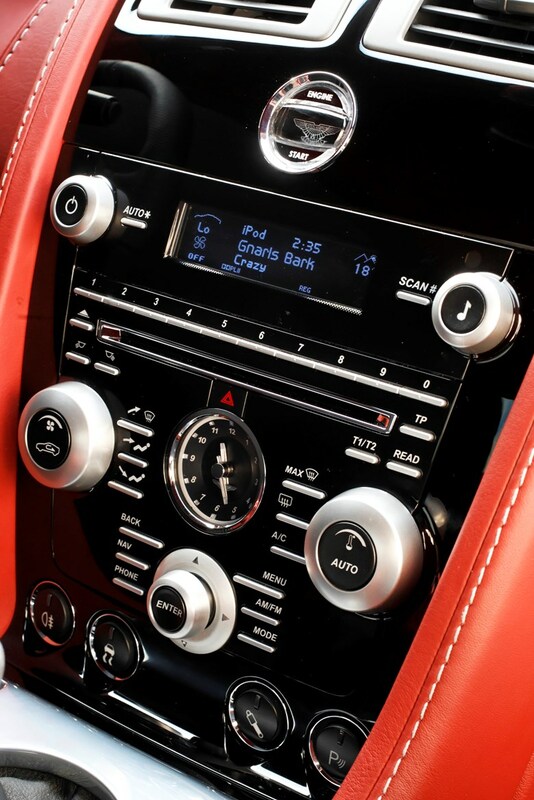 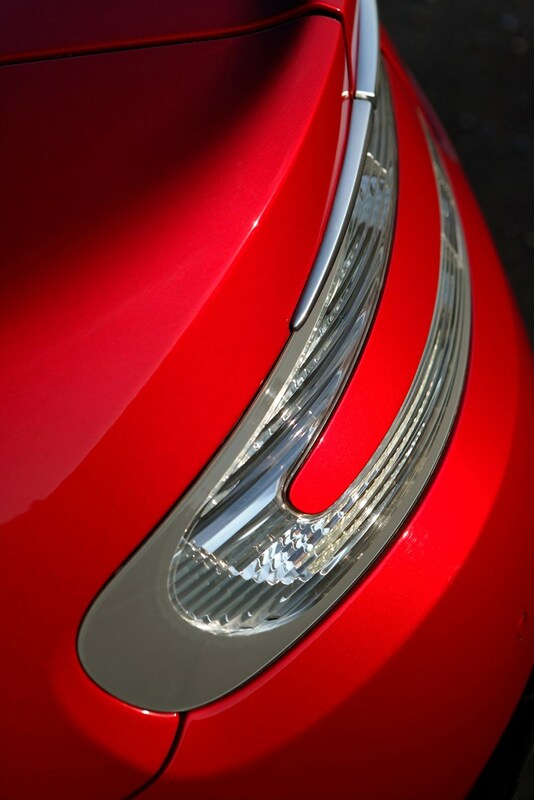 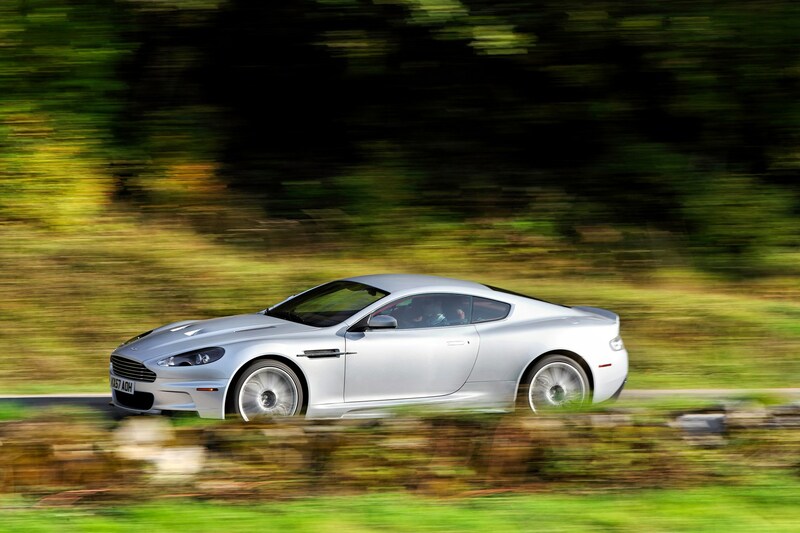 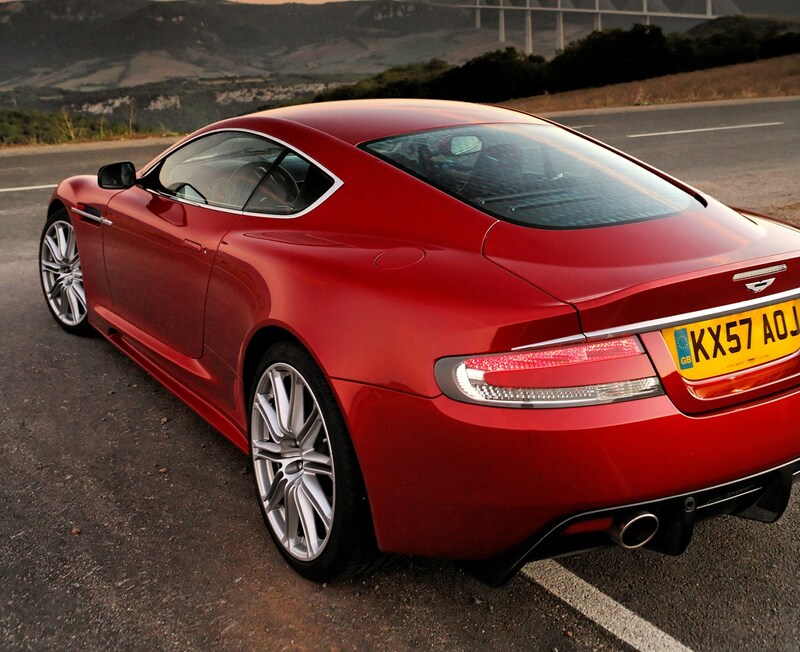 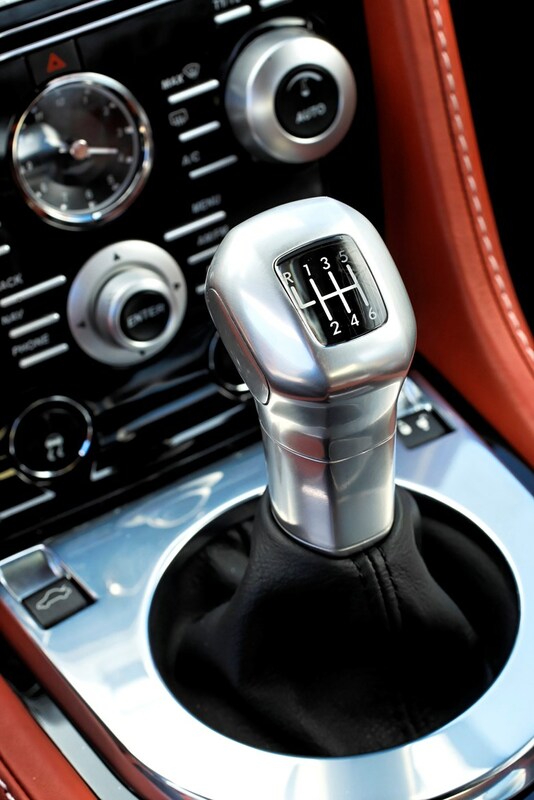 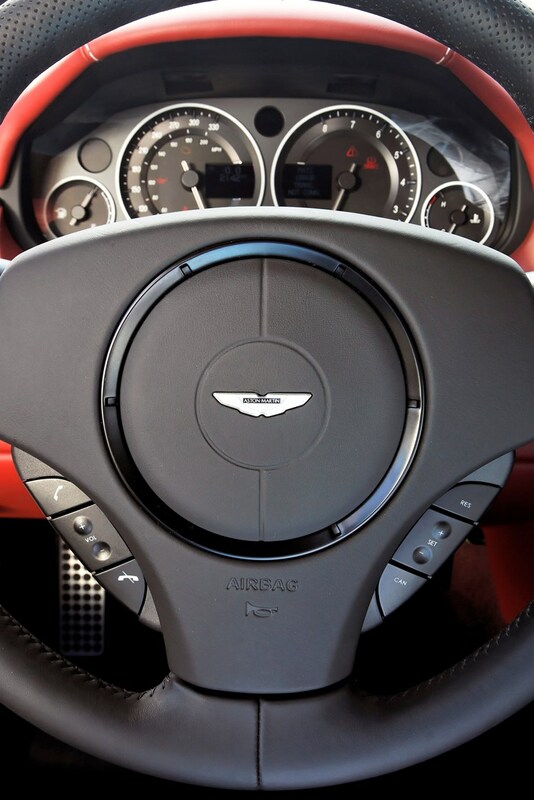 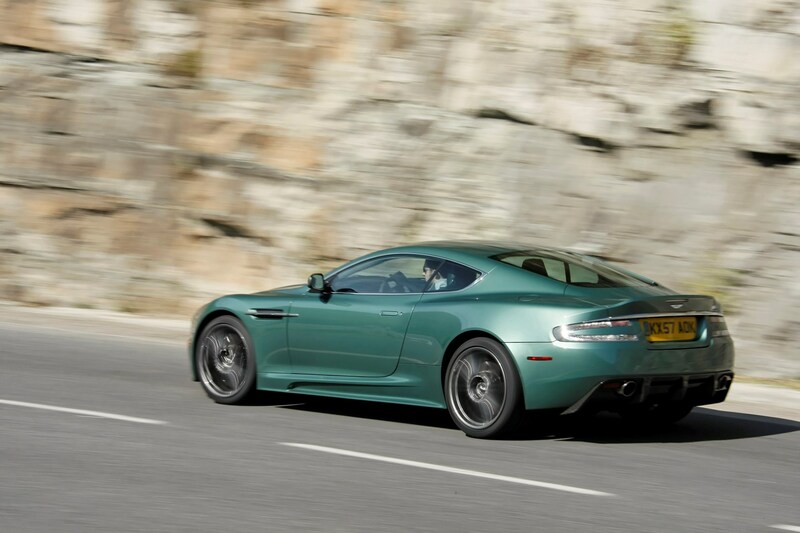 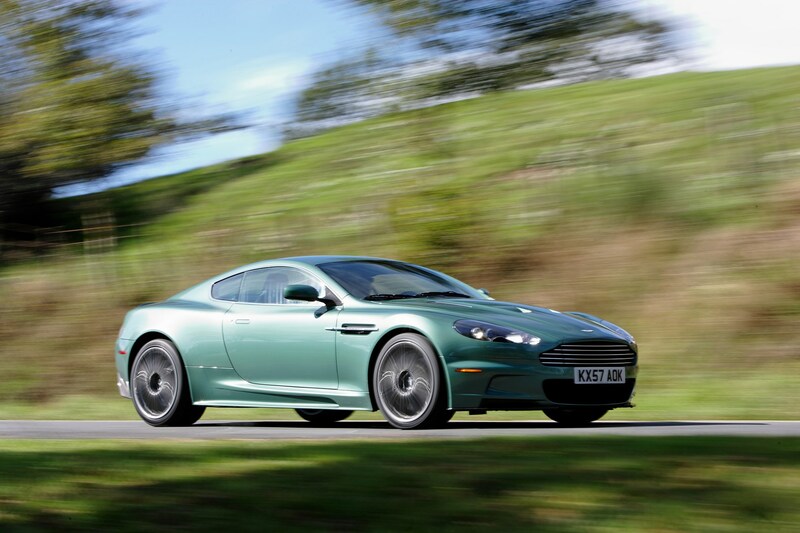 The basic equipment list includes equipment that is standard across all versions of the Aston Martin DBS (08-12). 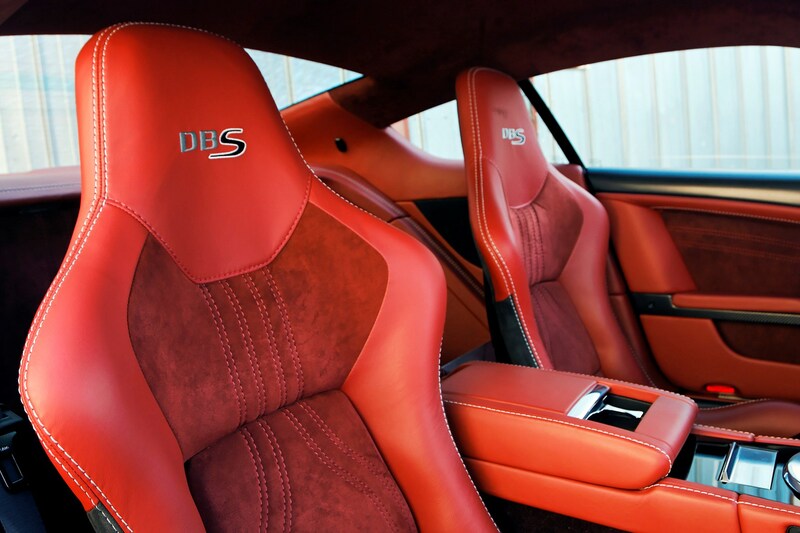 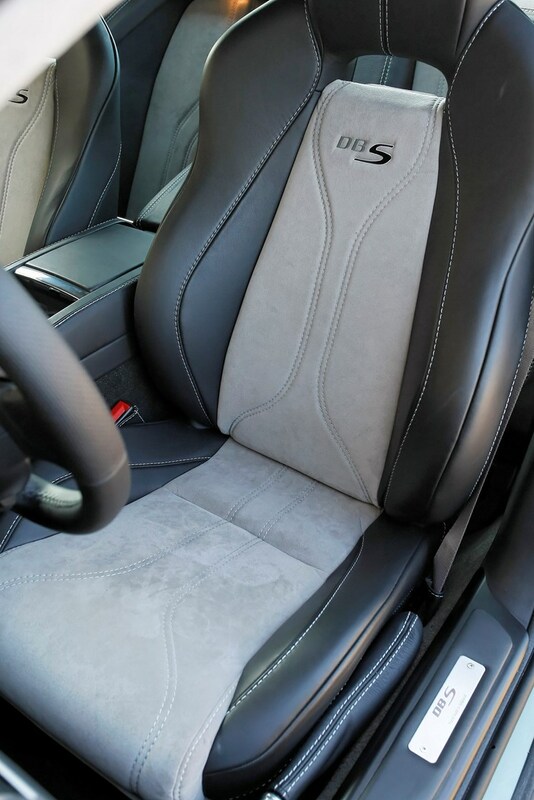 Every DBS comes with dual stage front airbags but side airbags are deleted if you order the lightweight bucket seats. 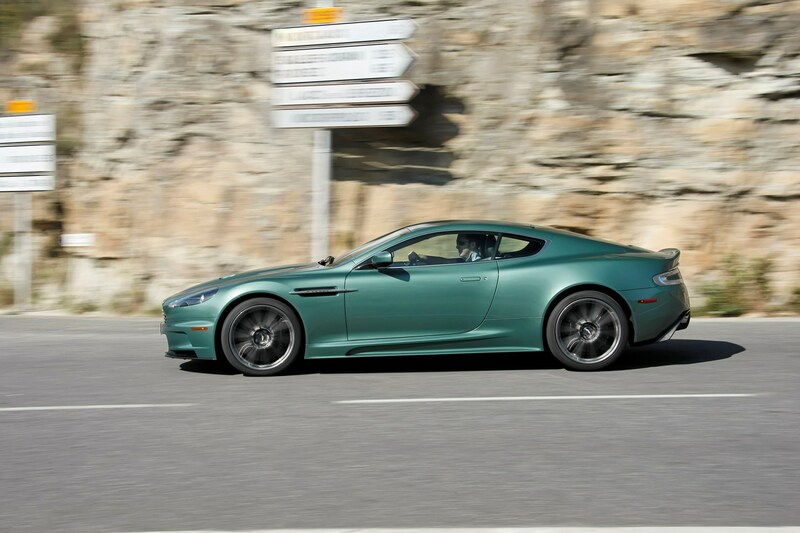 There are no Euro NCAP results available because Aston doesn't submit cars for testing, but the DBS's advanced aluminium chassis is likely to be very strong and the fact that tremendously powerful carbon ceramic brakes are fitted as standard is a definite plus. 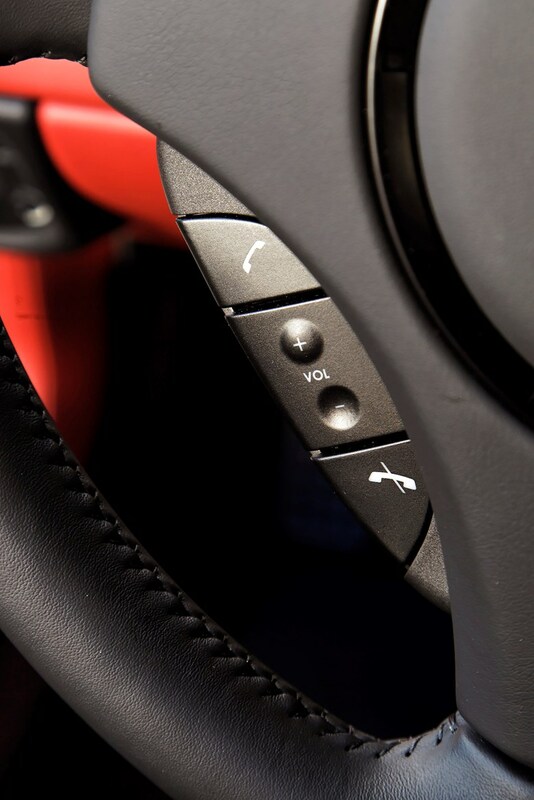 All cars also come with an electronic stability system that can be switched fully off or left in Track mode which allows more slip before intervening. 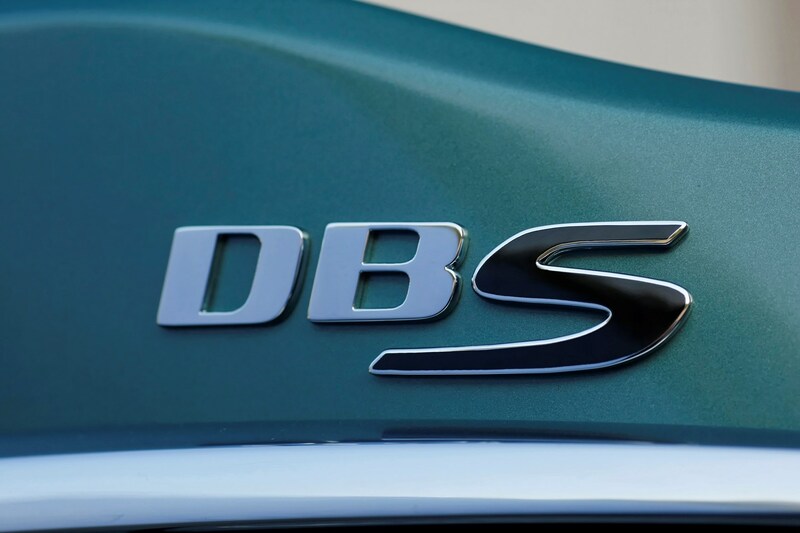 The DBS may be designed to shrink whole continents but you'll have to do a lot of washing on your trip because the tiny 186-litre boot doesn't allow much room for luggage. 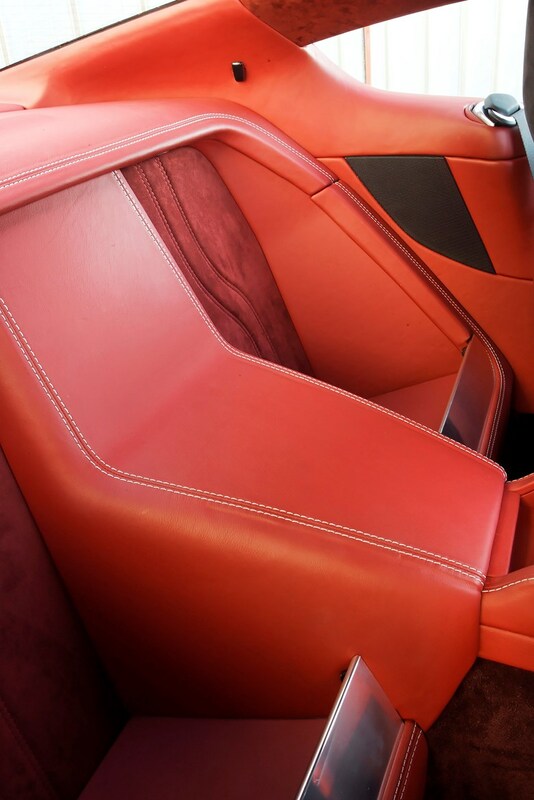 There is at least a space behind the front seats to use but its awkward shape and difficult access makes it squashy bag territory. 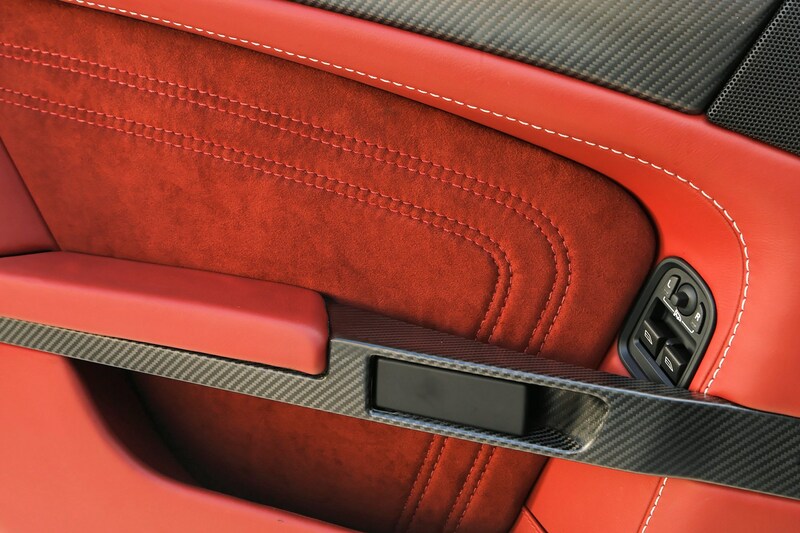 Shallow pockets are fitted to both doors and a useful storage cubby lives under the centre armrest that also houses two cupholders. 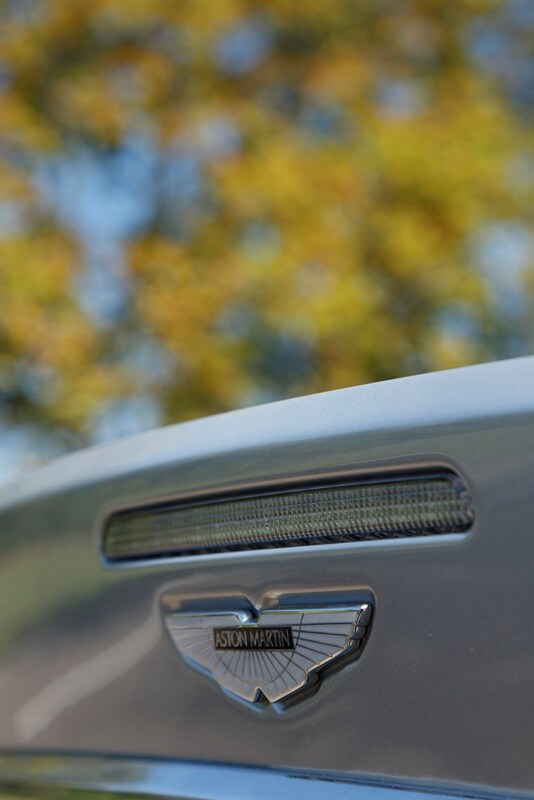 Thankfully both front and rear parking sensors are fitted as standard because the low-set driving position can make judging the extremities difficult.